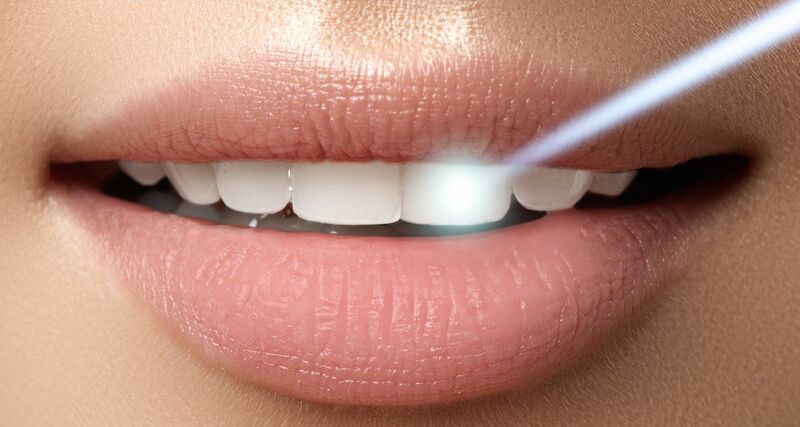 Laser dentistry is a cutting edge technology that helps Renaissance Dental to make treatments more precise and less painful for our patients. 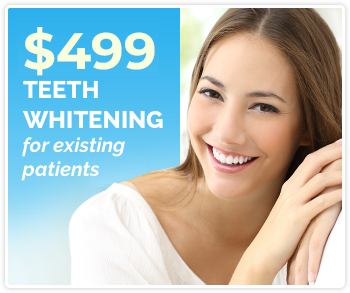 This newer style of dentistry utilizes intense beams of light projected by a dental laser. The dental laser performs a wide variety of treatments, including soft tissue shaping and removal. The use of a laser in dentistry can reducing bleeding, anxiety, pain and post-treatment recovery times. The best part might be that laser procedures take far less time than conventional methods.